Worried about if hearing aids will work for you? Decide to buy, or walk away and owe nothing. Using the latest in testing technology, we’ll conduct a series of evaluations to determine possible hearing loss and hearing diagnosis. 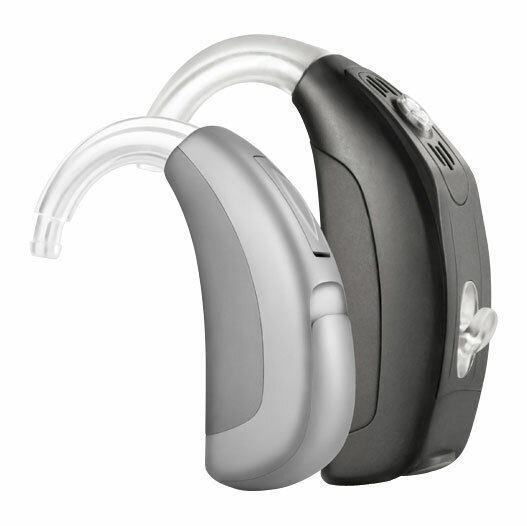 From there, we can discuss best treatment and hearing aid technologies. No pressure, no obligation! If a hearing aid system is right for you, we will work together to determine the best kind for your lifestyle and hearing needs. We are a multi-line provider, so we offer a variety of styles and technology levels to fit your individual hearing requirements. Contact us today for free batteries for hearing aids! 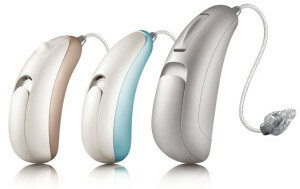 There are 5 basic styles of hearing aid systems. during your hearing aid trial! 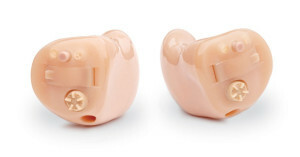 (Behind the Ear Hearing Aids): Hearing aids that rest behind and over your ear with a clear tube that connects them to a custom ear mold that fits in your ear canal. (In the Ear Hearing Aids): Custom made hearing aids that fit in the outer part of your ear. Available in Full Shell or Half Shell sizes. (In the Canal Hearing Aids): Tiny, custom molded hearing aids that fit partly in your ear canal. 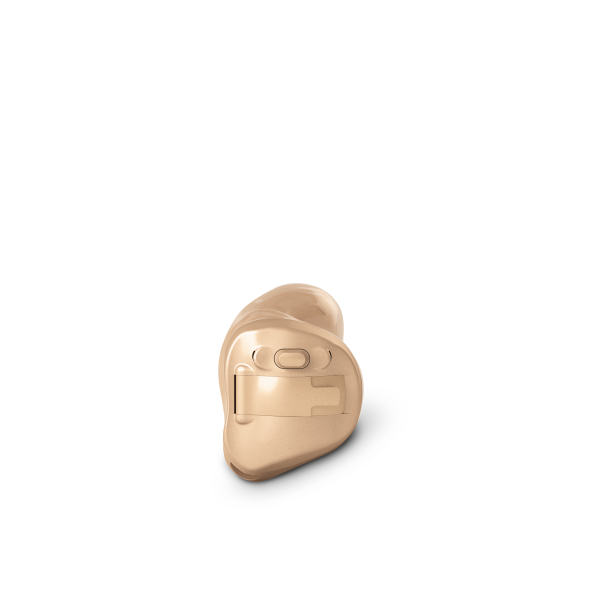 (Completely in the Canal Hearing Aids):Tiny, custom molded hearing aids that fit completely in your ear canal. (Invisible in the Canal Hearing Aids):Tiny, custom molded hearing aids that fit completely in your ear canal. 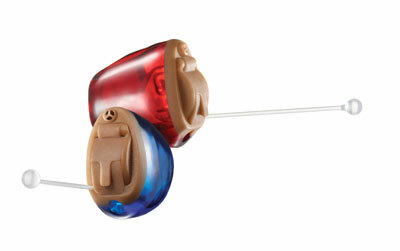 (Receiver in the Canal Hearing Aids): Hearing aids that are quite similar to the behind the ear, but a tiny wire, rather than tubing connects the pieces. If you’re looking for the latest in hearing technology, we are proud to be one of the select offices in the U.S. that offers Lyric Hearing. Lyric was featured on Good Morning America as a new hearing technology that is not only invisible, but delivers exceptional sound without daily hassles. 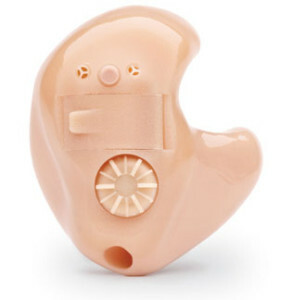 It is the first extended wear hearing device that is 100% invisible. It is comfortably placed in the ear canal by a Lyric trained hearing professional and can be worn 24 hours a day, seven days a week, for up to 4 months at a time.1 No surgery or anesthesia is required.